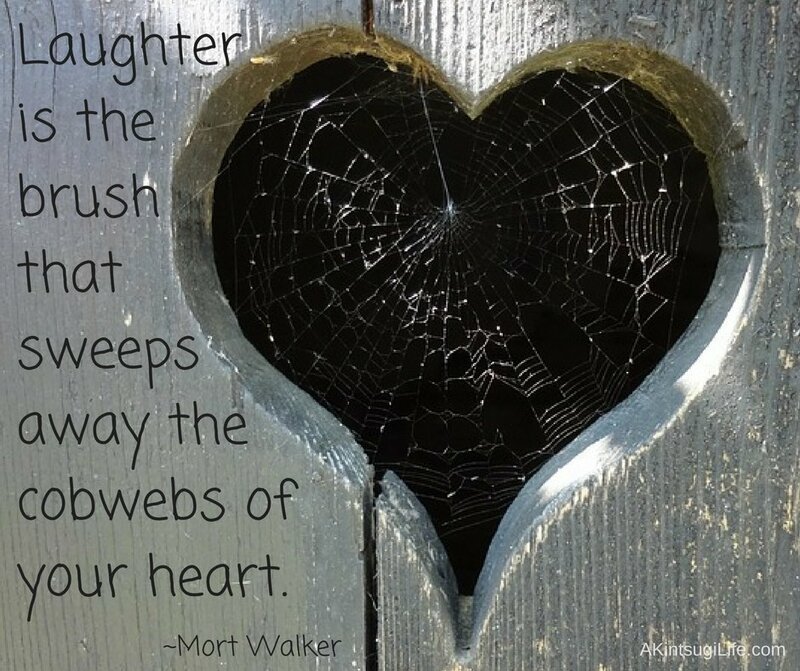 I love this description of laughter! Can’t you just feel the truth of this as you think of the last time you had a good belly laugh? It’s also a great incentive to find ways to bring more laughter into our days to keep our hearts swept clean and clear!